I was recently introduced to the company Syndian, a company who produce completely natural products, meaning no additives, supplements, enhancers, emulsifiers, flavorings, binders, preservatives coloring or boosters! Now it wasn’t this that attracted me to their products, it was the fact that because their products are natural it means that they are gluten free. They are also vegetarian and mostly dairy free and vegan. I stocked up on some of the burger patties and bites when I visited their factory shop in Mulgrave, NSW to store in the freezer for quick and easy meals, however you can also find their products in Coles and other health food stores (if you want to find out your local stockist you can ask them on their Facebook page). 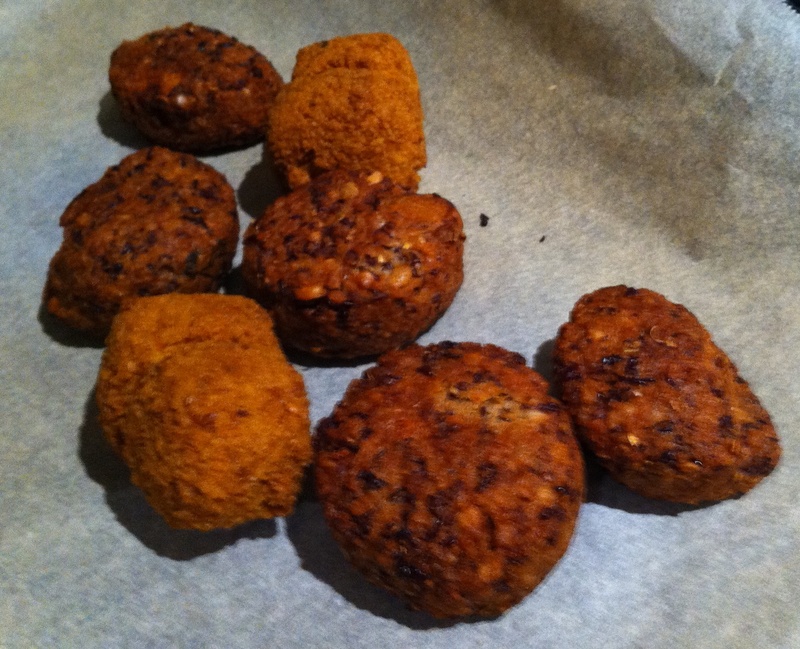 The other night I decided to make some wraps for dinner using the ‘adzuki bean and kumera bites’ and the ‘curried pumpkin bites’, both of which taste amazing! 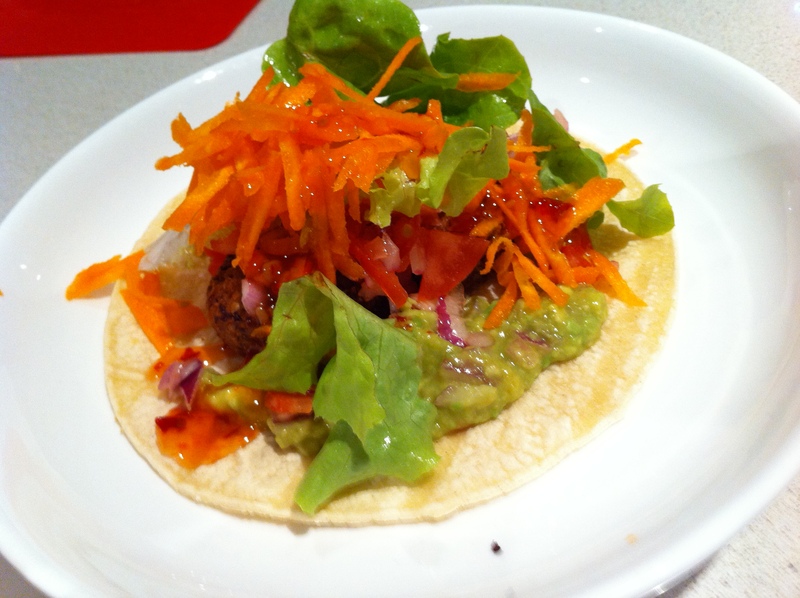 This time around I used Diego’s white corn tortillas, which you can find in most Coles stores, which actually taste really good as long as you put them in the oven for awhile prior to using them. 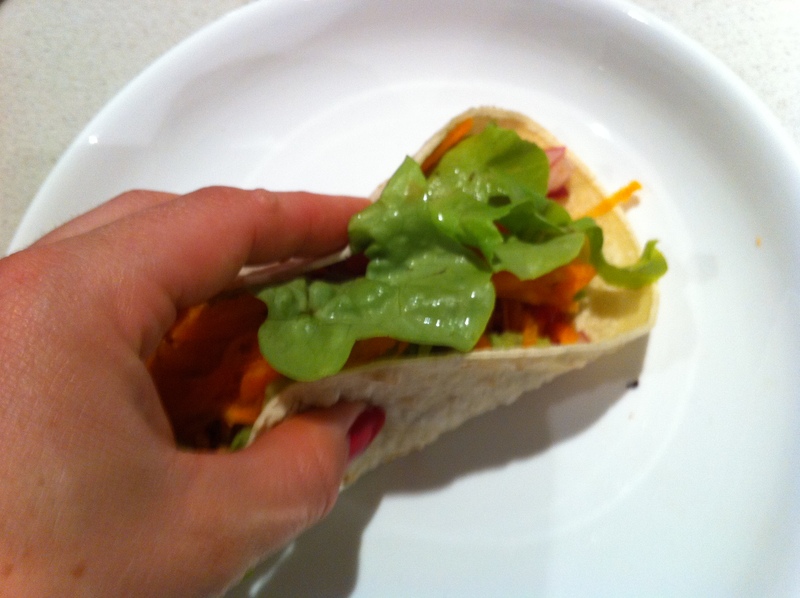 On other occasions I have used the True Foods gluten free wraps which are also found in Coles and are a bit larger, however I find these wraps break quite easily and taste a little too much like cardboard for my liking. 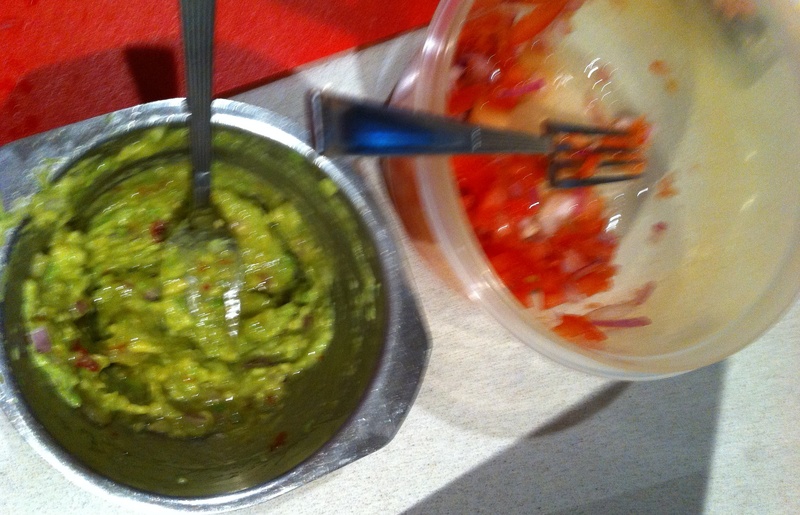 For the wraps’ filling I made salsa (finely chopped tomato, red onion and a dash of red wine vinegar) and guacamole (avocado, a small amount of finely chopped red onion and sweet chilli sauce) and also had grated carrot, lettuce and some extra sweet chilli sauce. These wraps are easy to make and taste amazing! What is your favourite quick and easy meal? I love Syndian’s range of products, they are so quick to heat up and always delicious! The lentil bites are always a hit at parties/pot lucks!